New Jersey Communities Forward is an initiative focused on building healthy, safe and sustainable urban communities. By fostering relationships and encouraging partnerships between residents, community activists and law enforcement leaders, New Jersey Communities Forward is working to promote fair criminal justice procedures and equal economic opportunities for all residents, through dialogue and collaboration. These conversations are not themselves an end, but an important gateway towards more substantial relationships and effective community-based solutions. New Jersey Communities Forward (NJCF) formed a coalition of leaders— including community voices, federal and state law enforcement, chiefs of police, lawmakers, civil rights organizations, and business and community leaders, to develop outreach strategies, identify local issues, and brainstorm initiatives to bring about lasting change in the community. 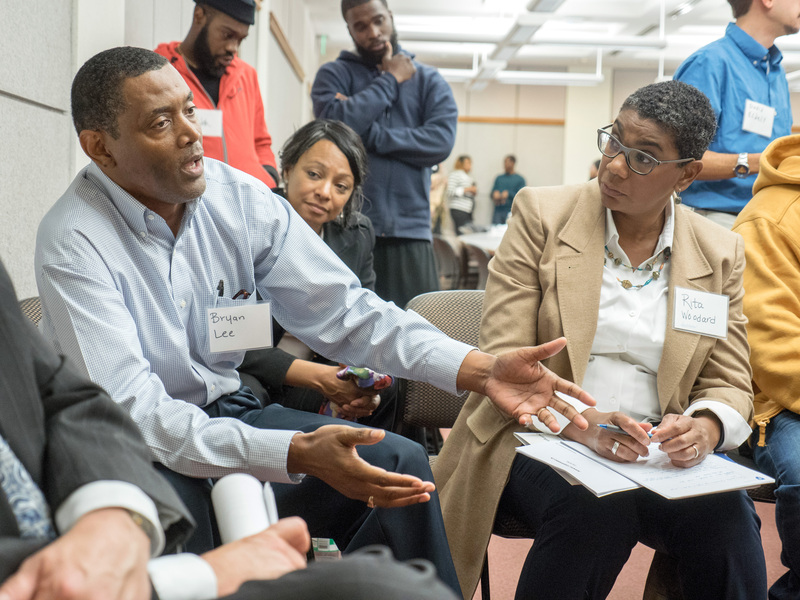 NJCF provides cutting-edge training to local facilitators to lead small group discussions, actively listen to concerns, help build trust in the community, identify priority issues and best practices for solutions, and develop and implement a community-response action agenda. 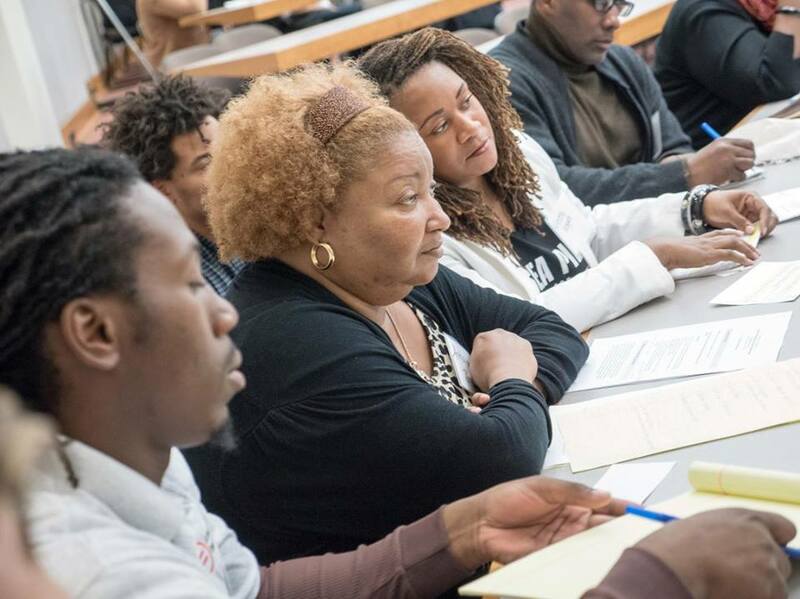 NJCF aims to empower urban communities to create their own change models that will help them move forward to sustainable results in partnership with local anchor organizations. Click the link below to learn more about NJCF’s Criminal Justice Reform Forums. New Jersey Communities Forward in the News. Written by: New Jersey Institute for Social Justice on December 23, 2014.on September 13, 2016.